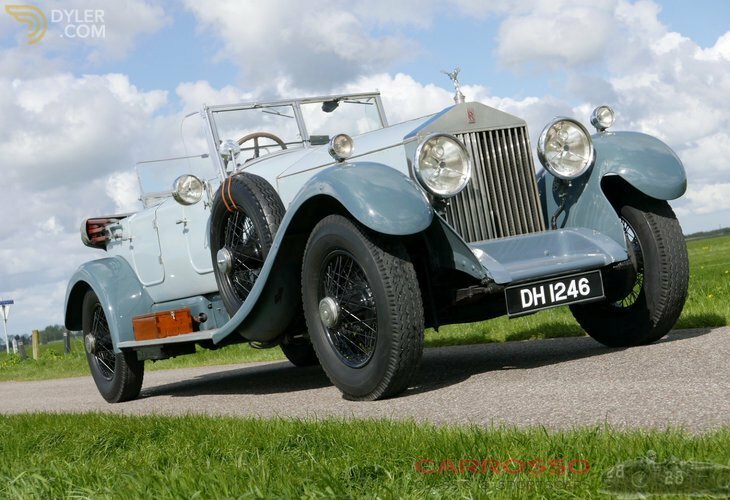 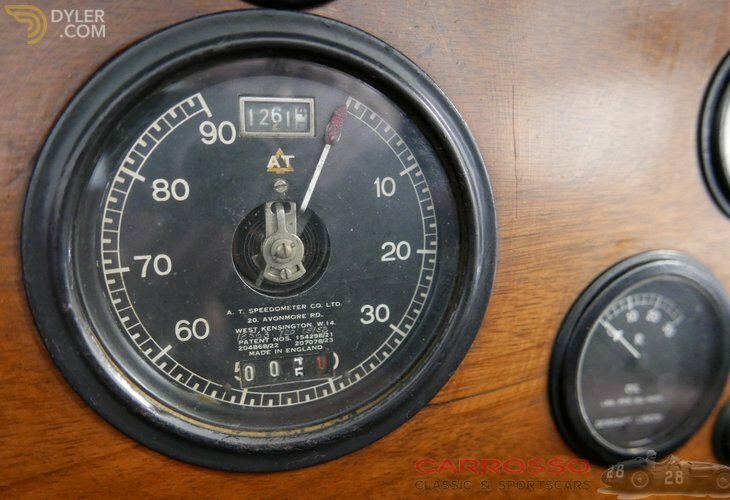 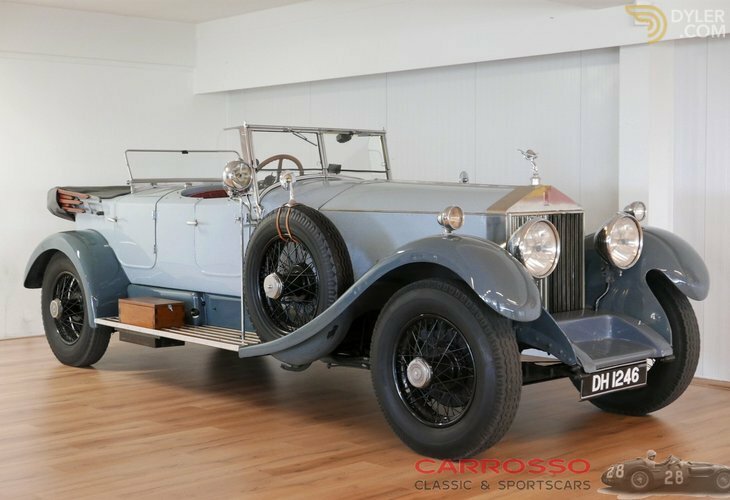 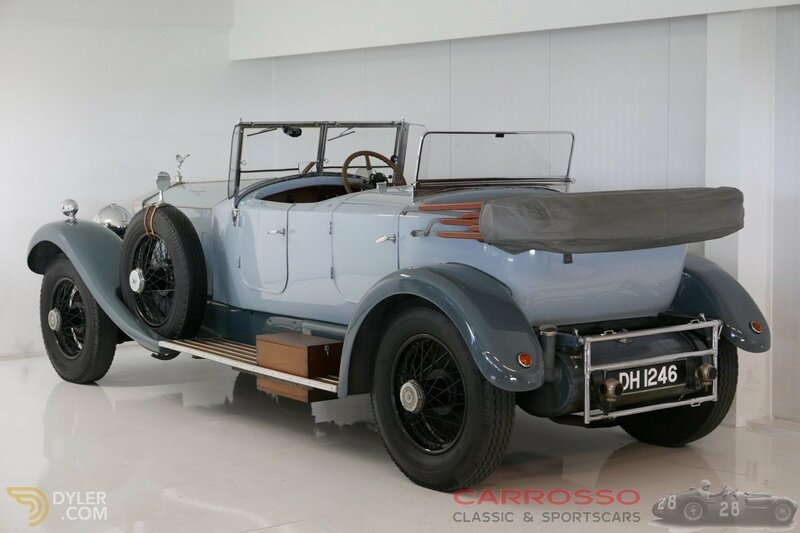 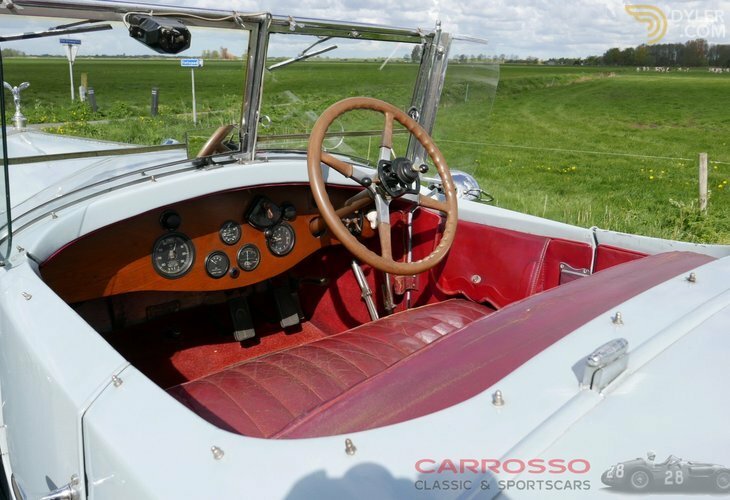 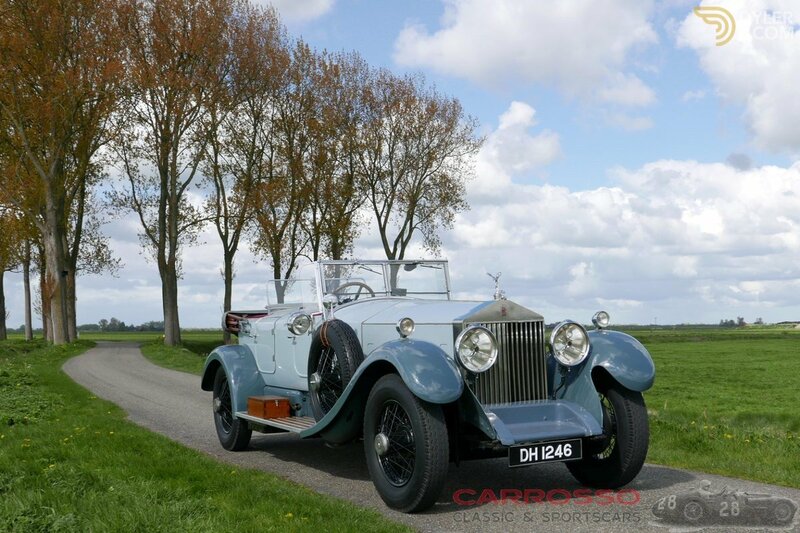 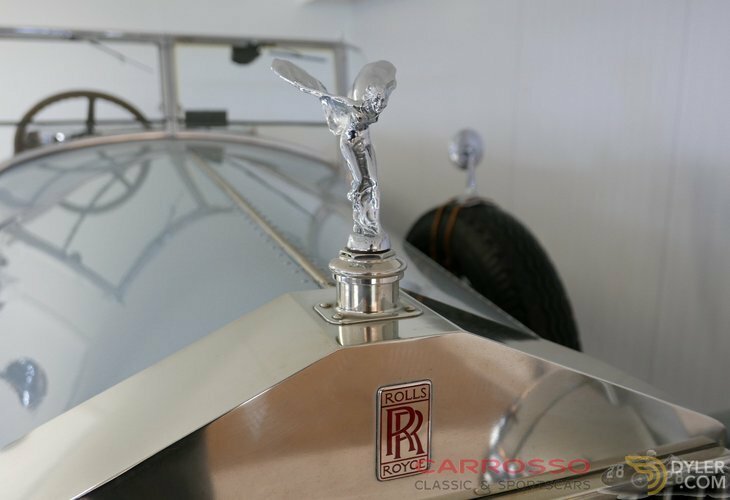 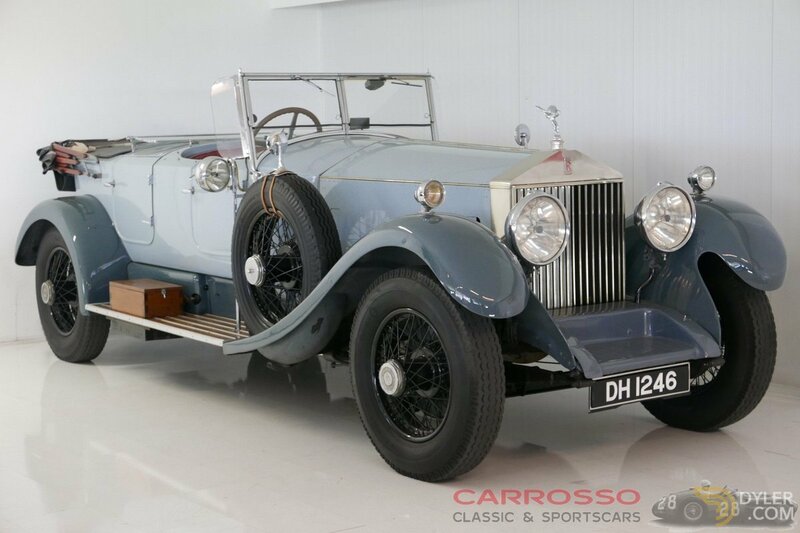 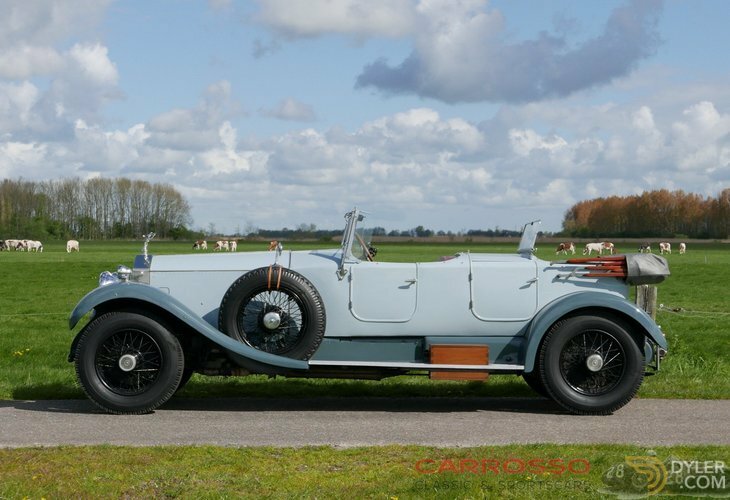 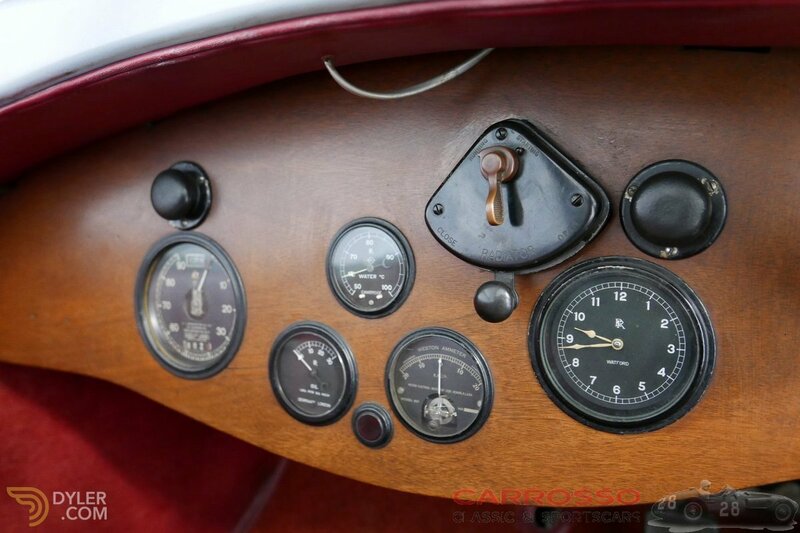 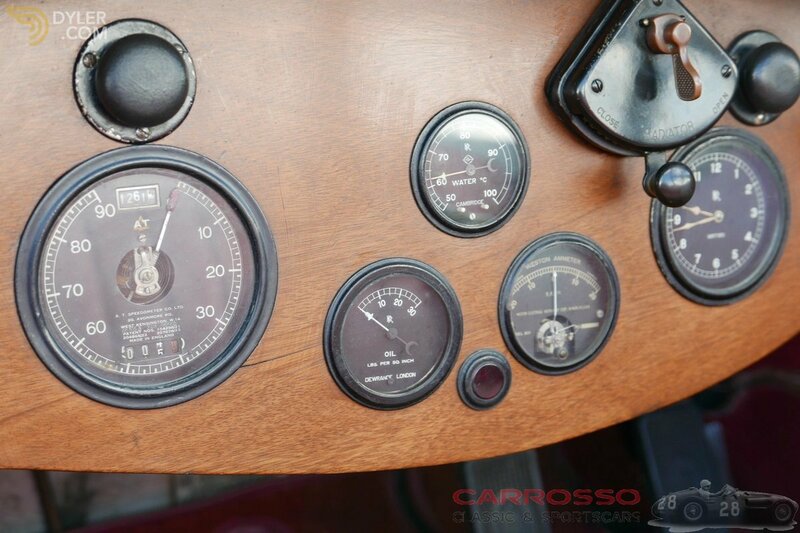 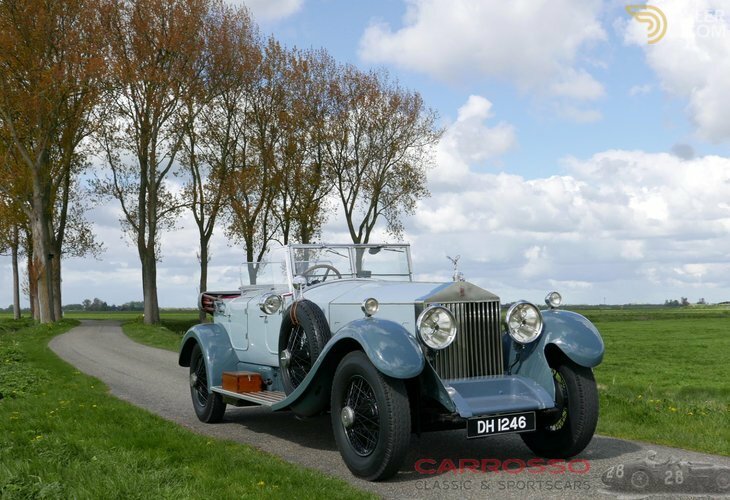 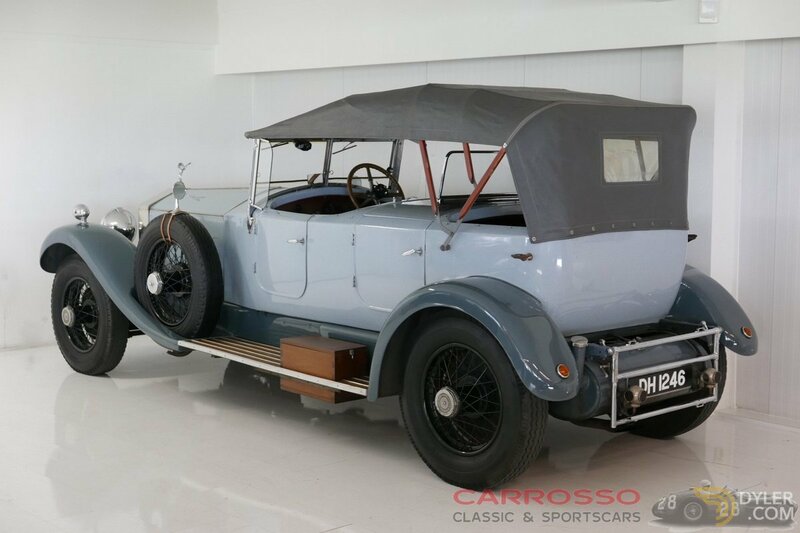 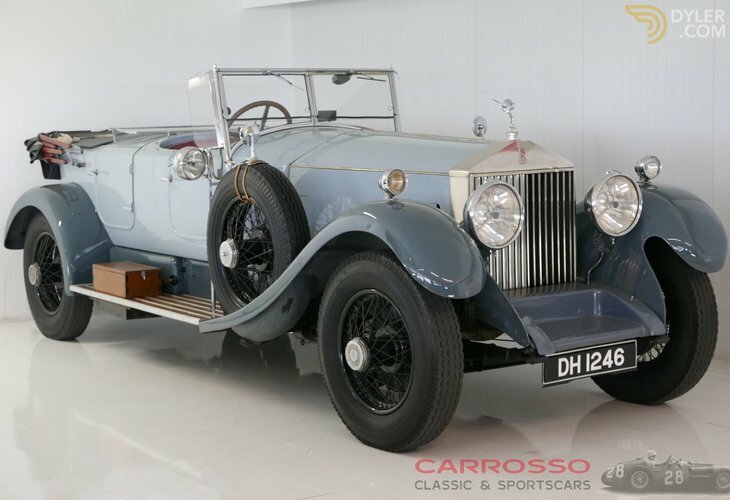 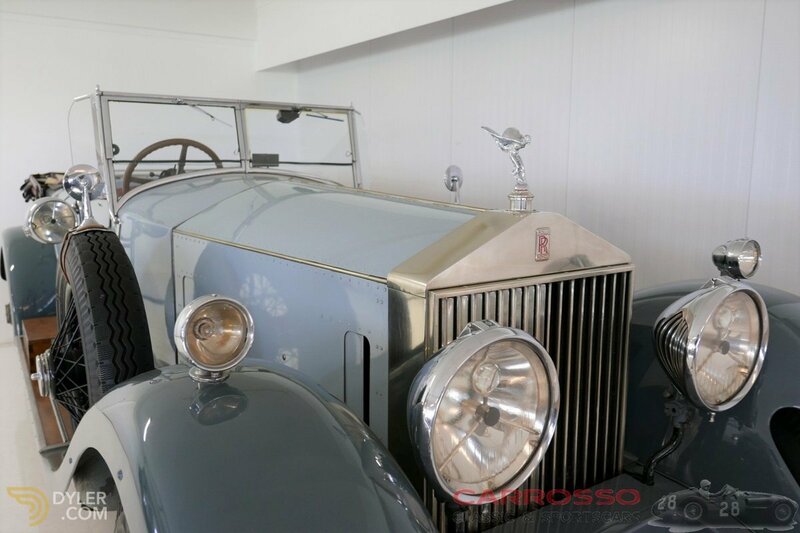 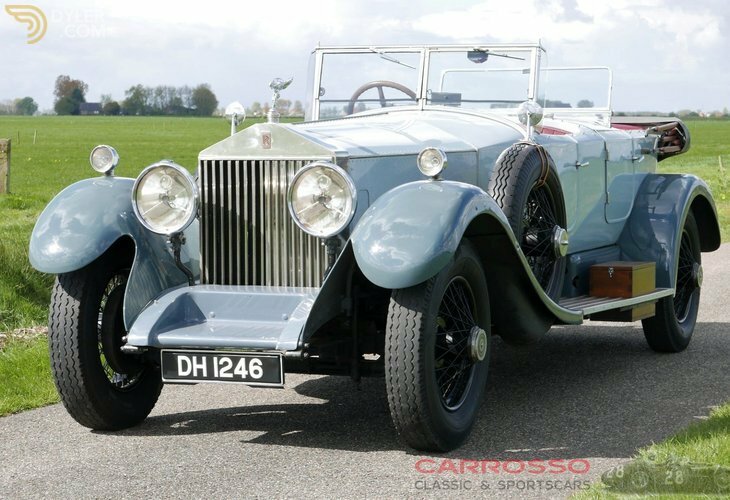 1928 Rolls-Royce Phantom I "Dual cowl tourer"
Very impressive and at the same time beautiful Rolls Royce Phantom 1 '' dual cowl tourer '' in very original and good running condition! 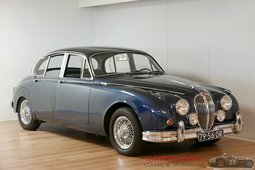 Special is that this unique car has been owned by Fam. Van der Valk, known from the hotel chain. 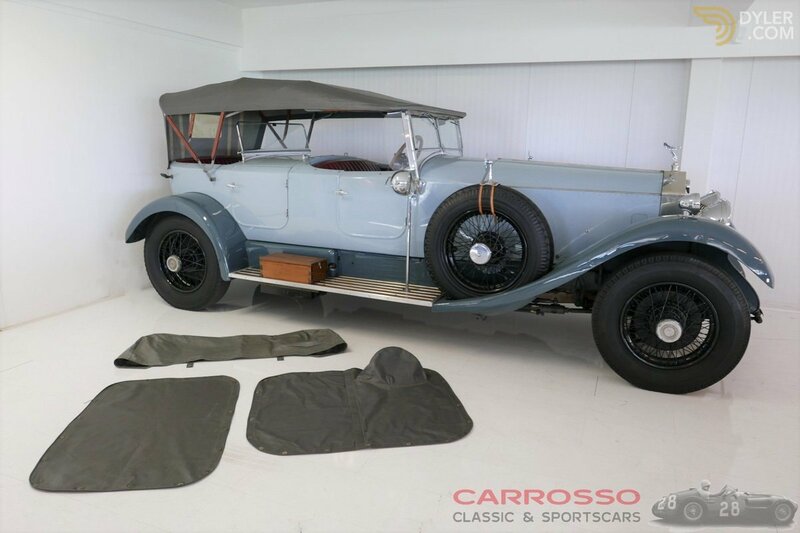 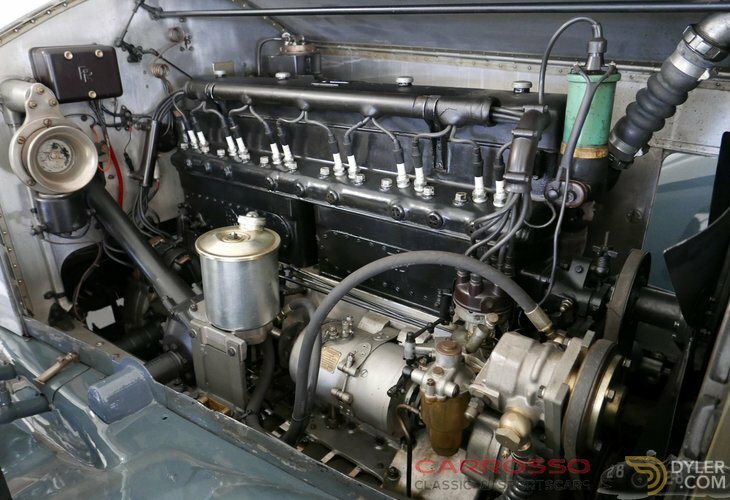 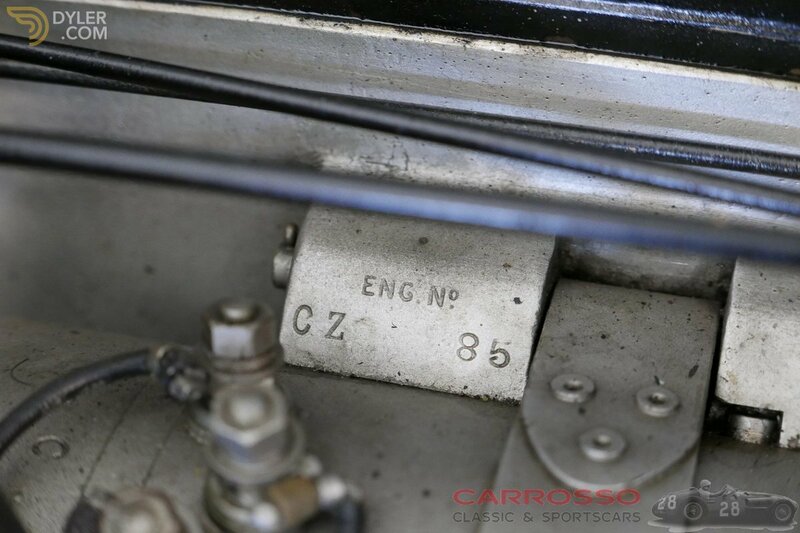 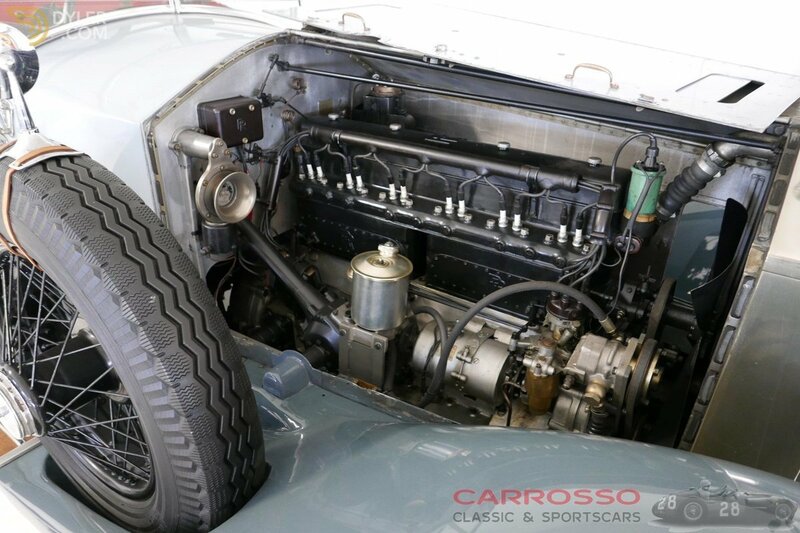 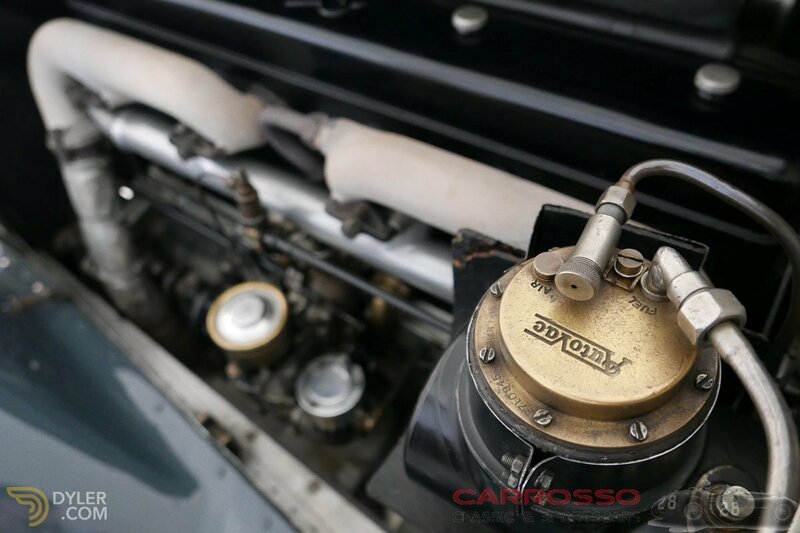 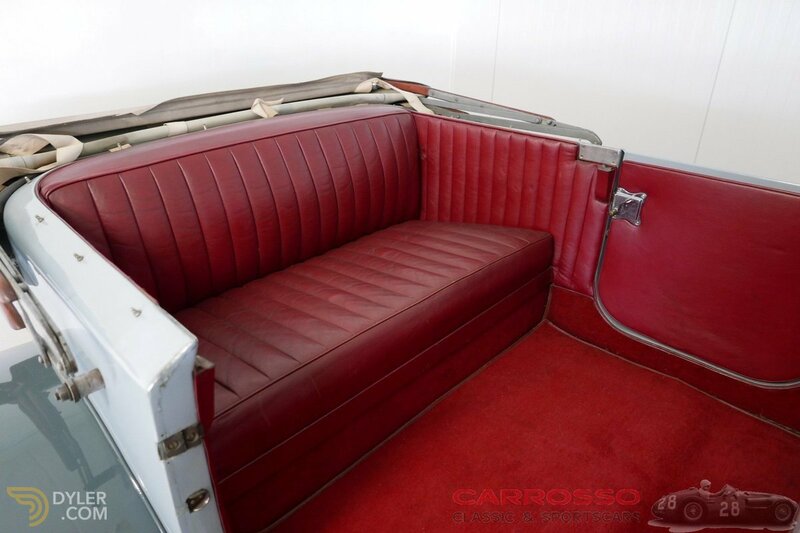 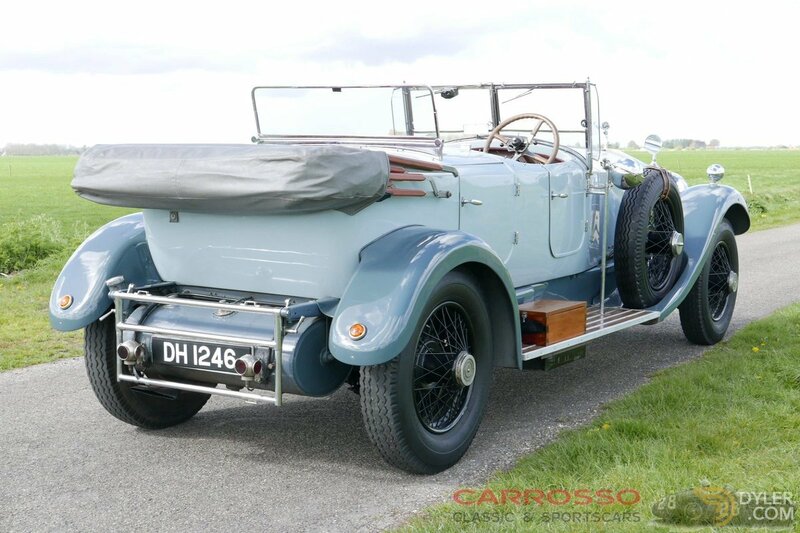 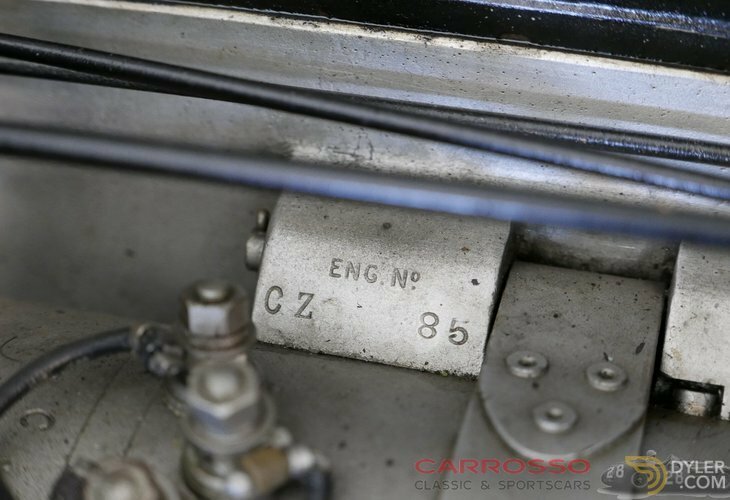 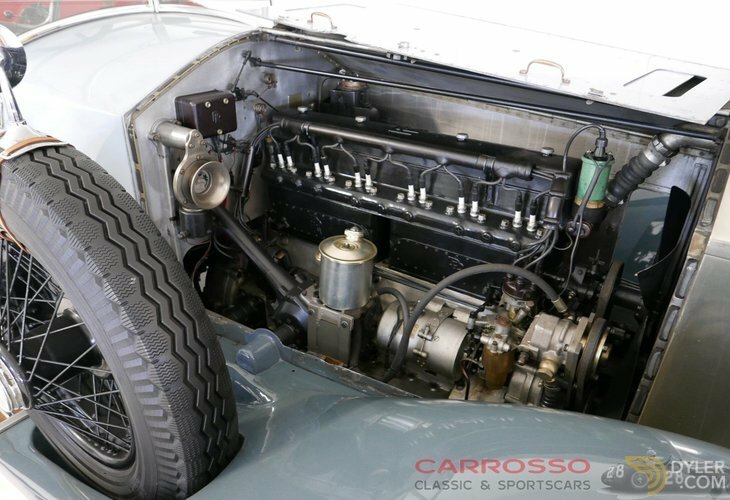 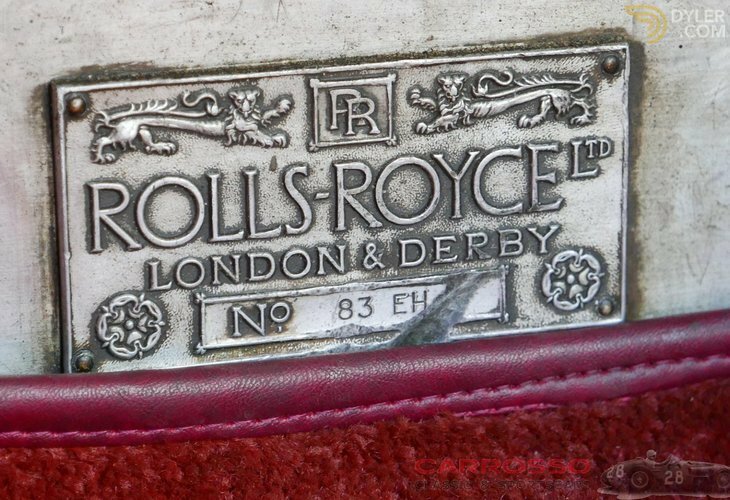 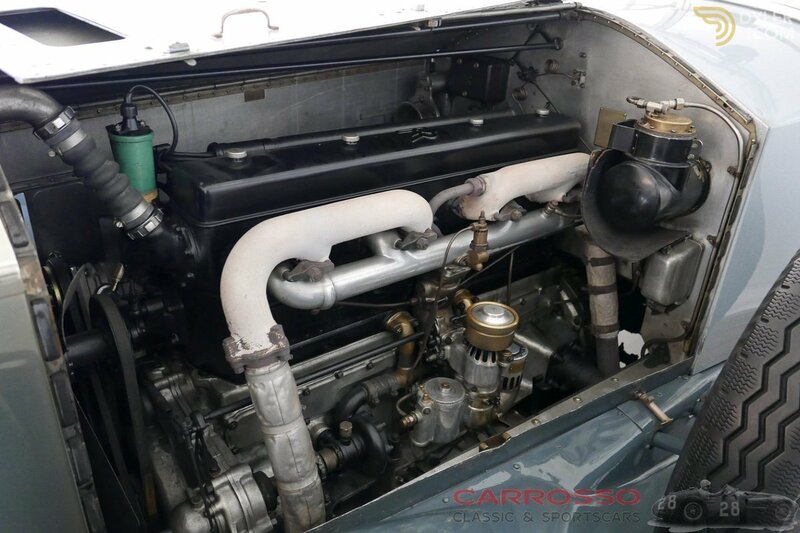 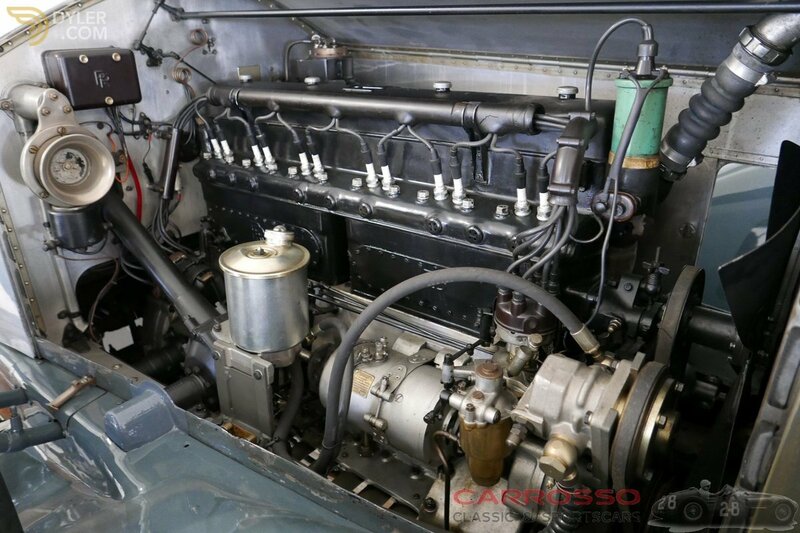 This "matching numbers" Rolls has been largely restored in the past and still has many of its original parts! 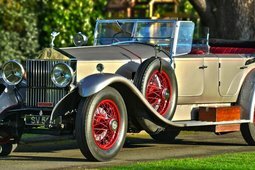 The well-documented "History file" includes the order and delivery documents. This Phantom 1 was delivered new to sir in 1928. 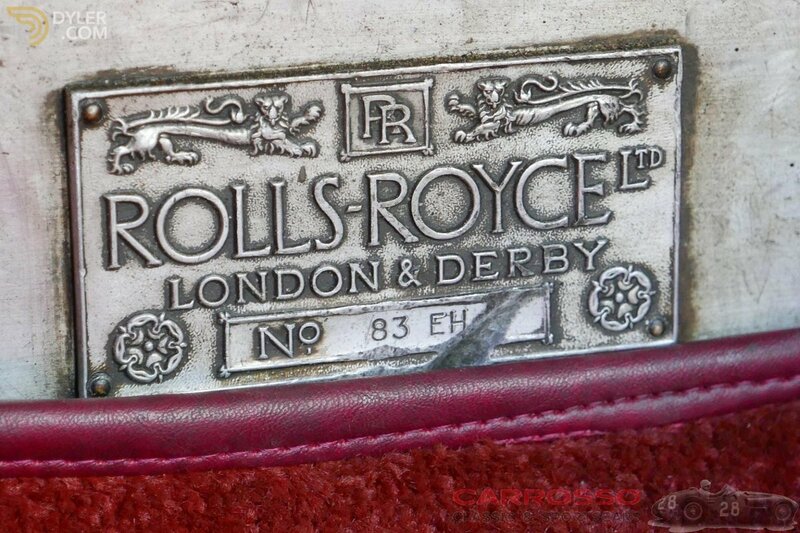 Raymond Greene. 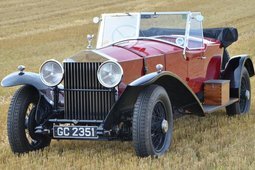 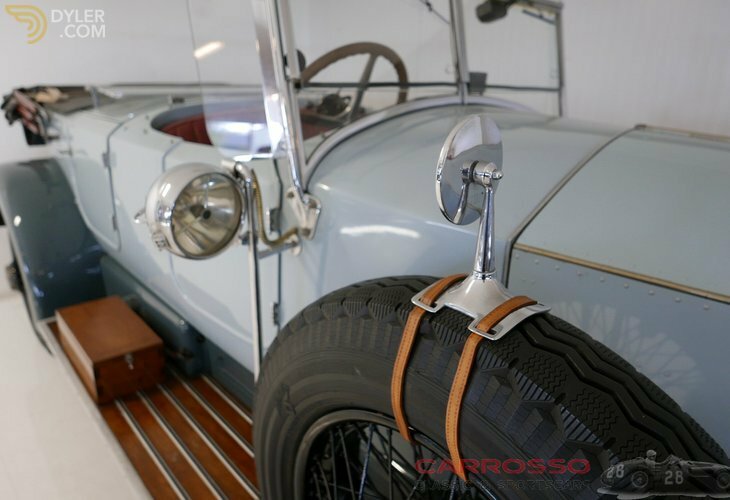 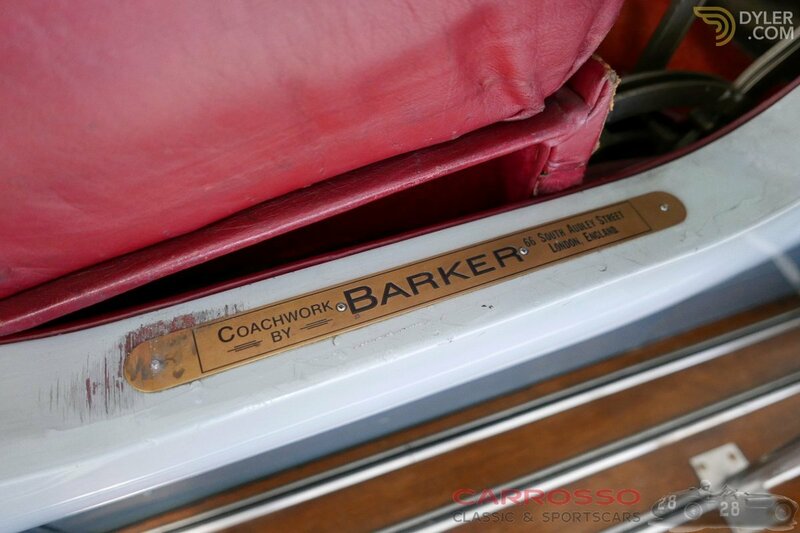 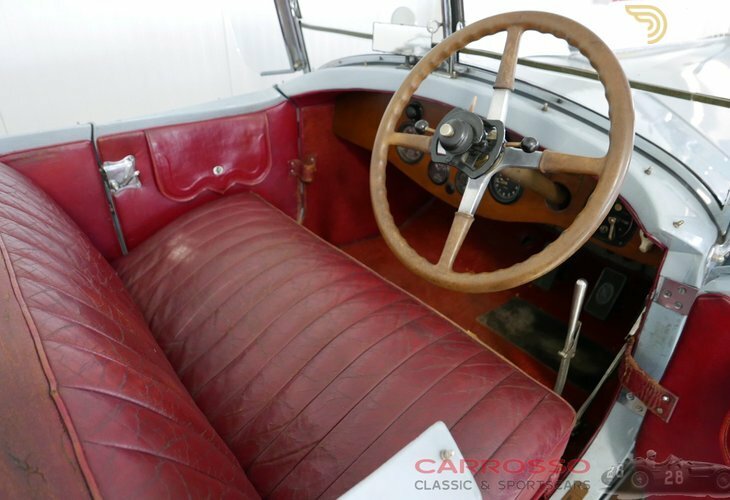 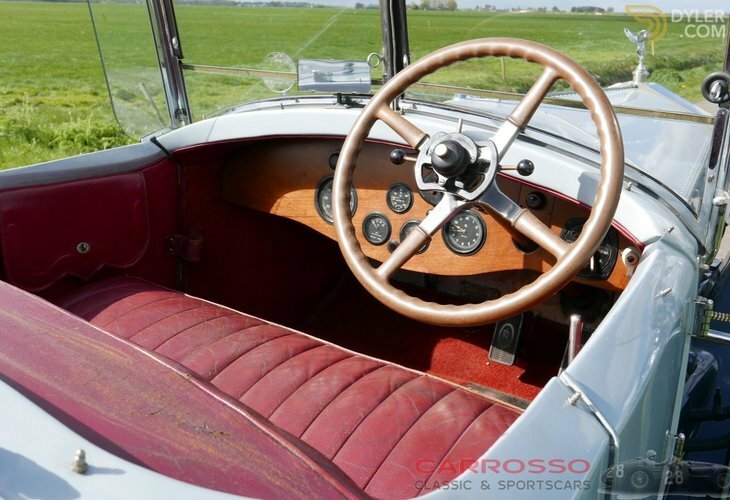 The body was built by Barker, a highly regarded '' coachbuilder '' of luxury cars at the time and was re-bodied by Marsden-Jacobs as a dual cowl tourer in the middle of the last century. The external condition of the paint and the chrome is in a beautiful patina state. 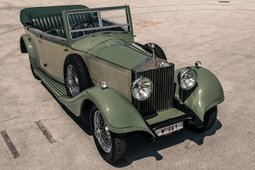 The blue two-tone color combination makes this Rolls Royce unique and creates a sublime appearance. 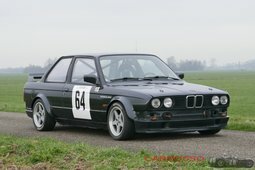 The chassis and the rest of the bottom is very hard and tight. 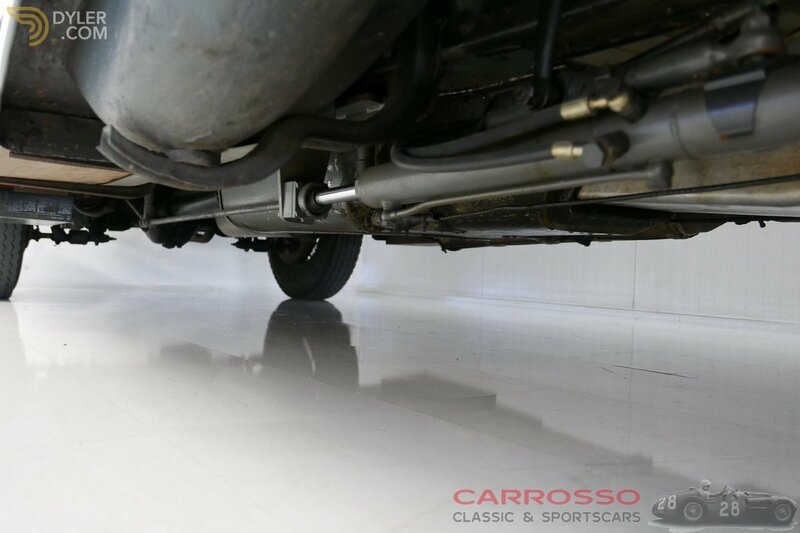 The Rolls Royce is equipped with hydraulic power steering which provides more driving pleasure and easier maneuvering. 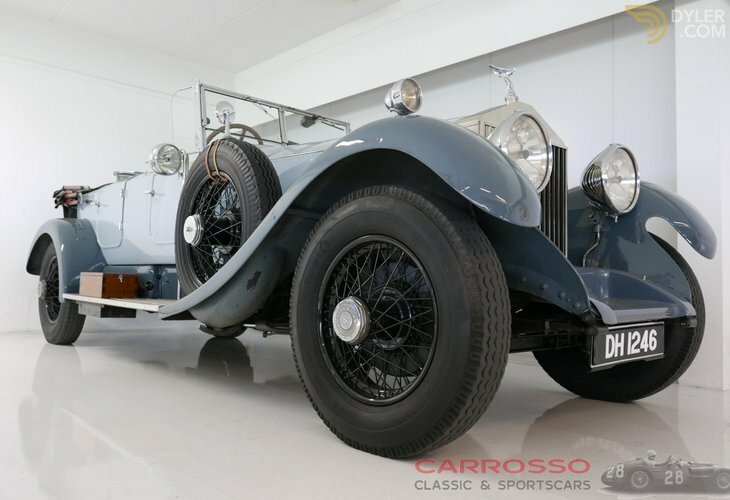 Recently provided with major maintenance resulting in a nice driving classic. 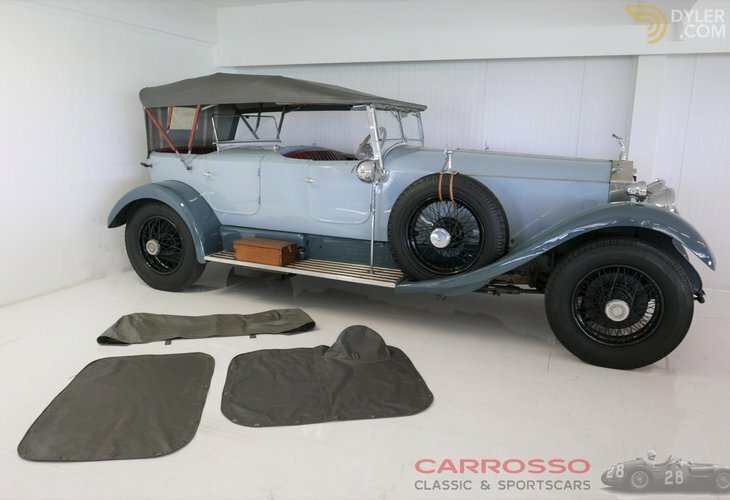 Equipped with soft top, cover and tonneaucovers which are in good condition. 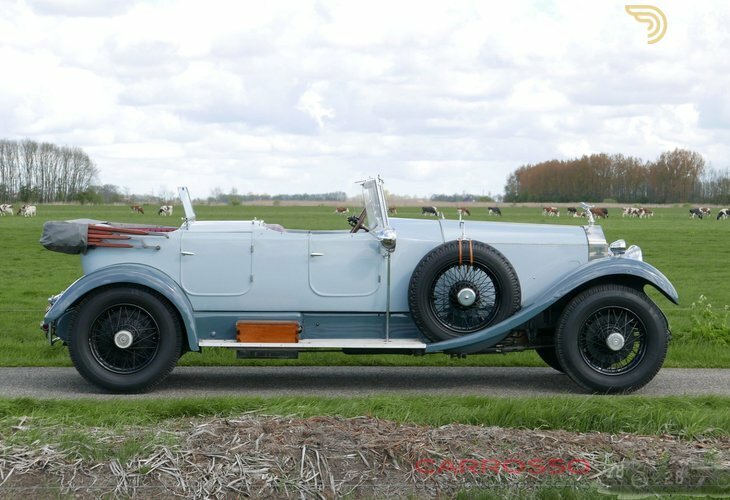 This is a very rare car from the golden 20s. 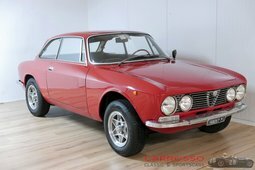 A beautiful car for the connoisseur or collector that will not be out of place in a collection!